Here at Matthews Wall Anchor & Waterproofing, we believe that you should be able to get a quality repair at a price that works for you. That is why we will work with you to find a solution that fits both your home and your budget. Often, there is more than one solution to a basement water issue. 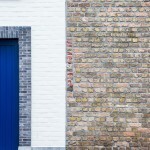 Knowing the cost of the various repair options makes it easier for you to decide what is best for your home. Having knowledge of the different options and their prices can also help you decide whether or not to invest in preventative measures to keep your basement from becoming flooded or damp in the future. 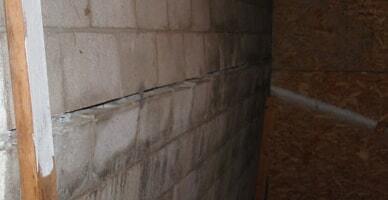 We provide you with a list of basement waterproofing costs. This is our way of giving you more control over the health and safety of your home. If you are dealing with any sort of moisture in your home, we can help provide a drainage or waterproofing solution to fix the problem once and for all. 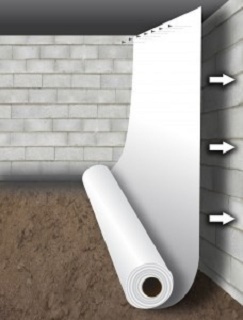 If these issues are present in your home, get in touch with a basement waterproofing contractor from Matthews Wall Anchor & Waterproofing right away. 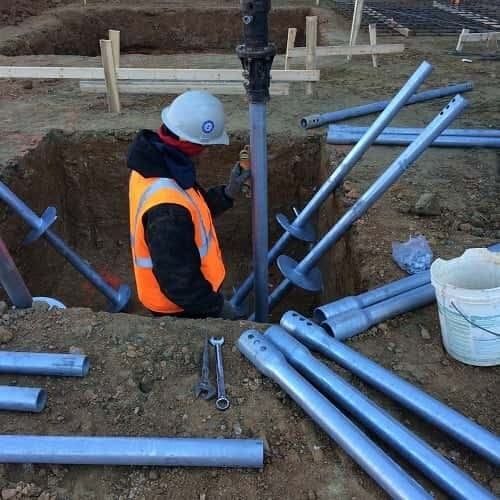 Because we are committed to the well-being of your home, we are partnered with ECP (Earth Contact Products), one of the best suppliers of foundation repair and basement waterproofing products in the country. Our wide variety of American-made ECP products and quality services will help you create a customized option that is just right for your home. 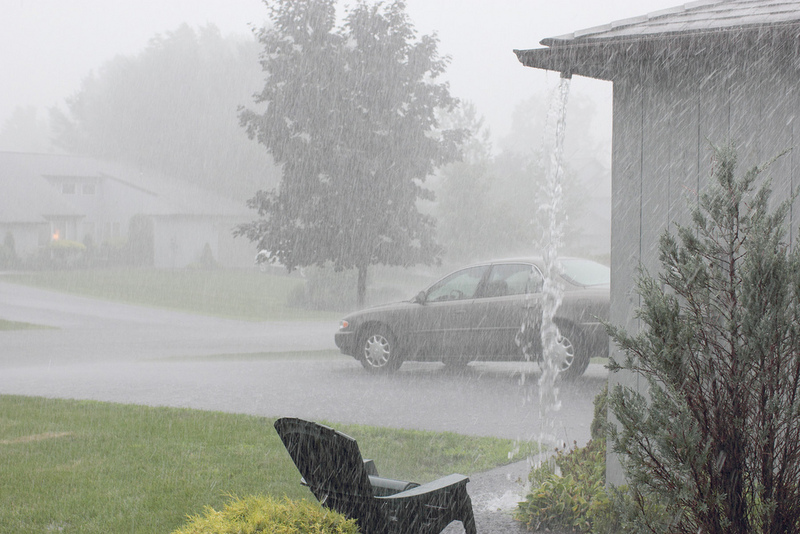 Fixing the moisture issues in your home could cost anywhere from a little to a lot. 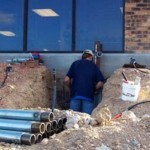 The cost of the repair depends on the severity and type of the problem. 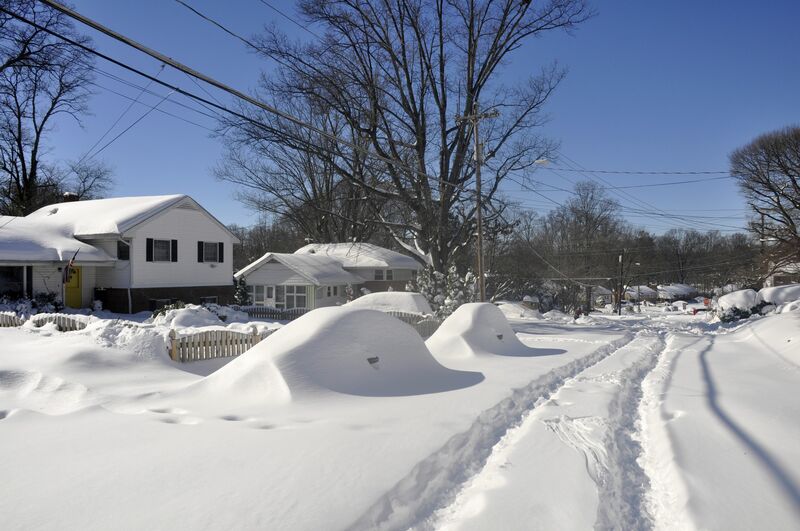 Fortunately, we offer services to help with every type of basement water problem. If you are dealing with a damp or wet crawl space or basement, the best solution may be to install a vapor barrier. 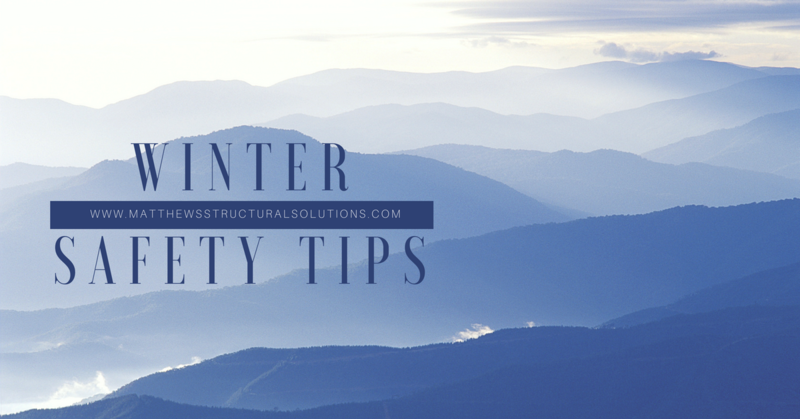 This will help to prevent water from leaking through the foundation cracks and entering the home. 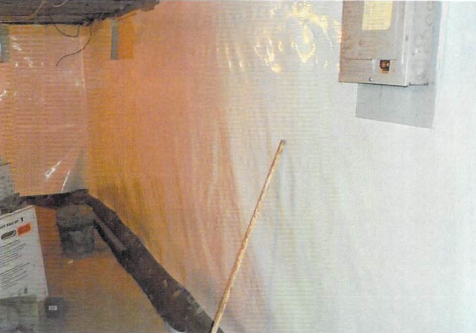 Vapor barriers utilize a water-retardant material, usually plastic or foil, to stop water vapor from penetrating the crawl space walls. It does so by creating a waterproof seal over the interior of the concrete foundation walls; the water in the soil and the water vapor around the foundation cannot permeate this seal. 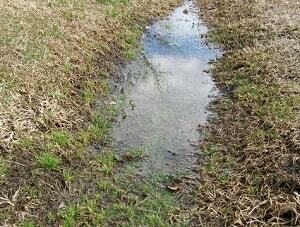 While this is one of our more inexpensive options, it does not offer a solution for pooling water around the foundation. If water has started to collect in your yard and create wet, marshy areas, you need to have a basement system installed, as well as an exterior waterproofing system. The basement drainage system uses effective drainage techniques like a properly graded yard and landscaping, and gutters and downspouts. Basement drainage systems also include exterior waterproofing methods: a drainage board on the exterior of the foundation and a waterproof membrane on the concrete, and a series of drain pipes to collect and reroute water. The final waterproofing service we offer is interior waterproofing. This includes a drainage system with pipes and floor drains inside the basement and along the foundation, and a sump pump system. 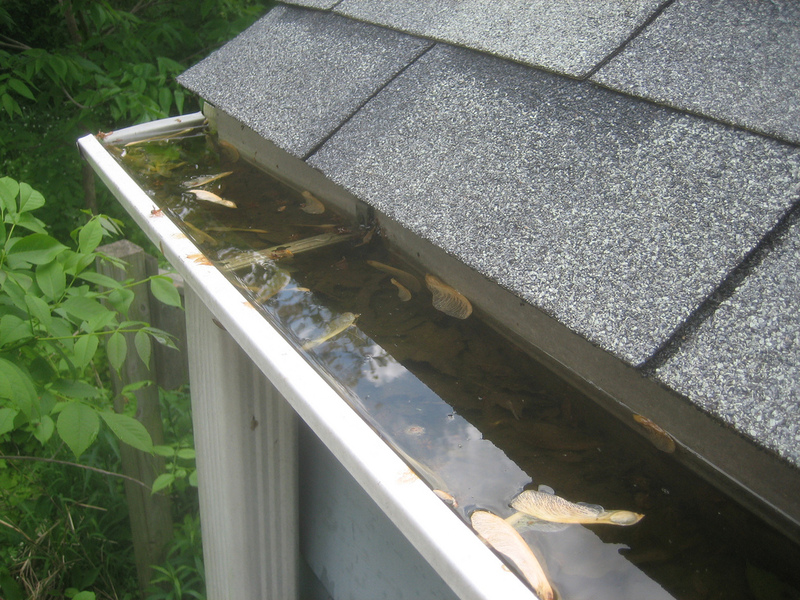 After the water is collected by the drainage system, it is stored in the sump pit until the sump pump turns on and pumps the water out of the basement, directing it away from the home. Contact us today to find out more about our customizable, cost-effective waterproofing solutions in the states of Pennsylvania, Ohio, and West Virginia. 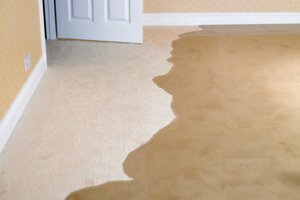 « What’s Causing Our Basement to Leak?